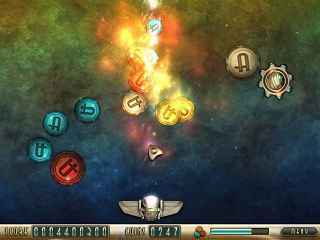 Free Download Atlantis Sky Patrol Game or Get Full Unlimited Game Version! 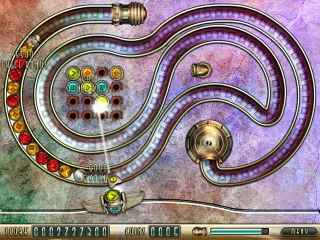 Shoot colorful marbles to knock out the doomsday devices and save the world in this stunning sequel to the smash hit Atlantis! In order to get advantaged of playing Atlantis Sky Patrol full unlimiteg game version you must register the game. Classic Art Deco Styled Marble Popper! Play Alone Or With A Friend! Earn Coins For Unique Upgrades!